We did celebrate Chinese New Year. 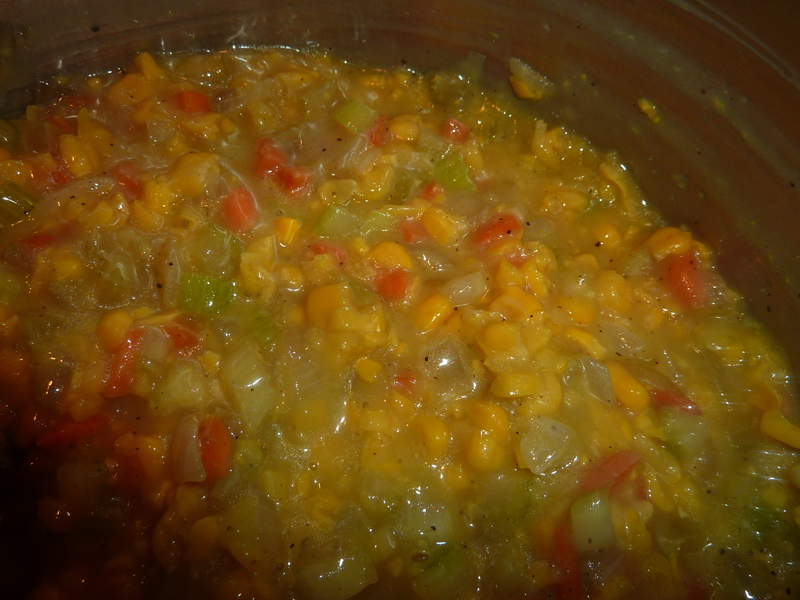 This is my comfort corn soup recipe for a super fast dinner so it is always a winner. 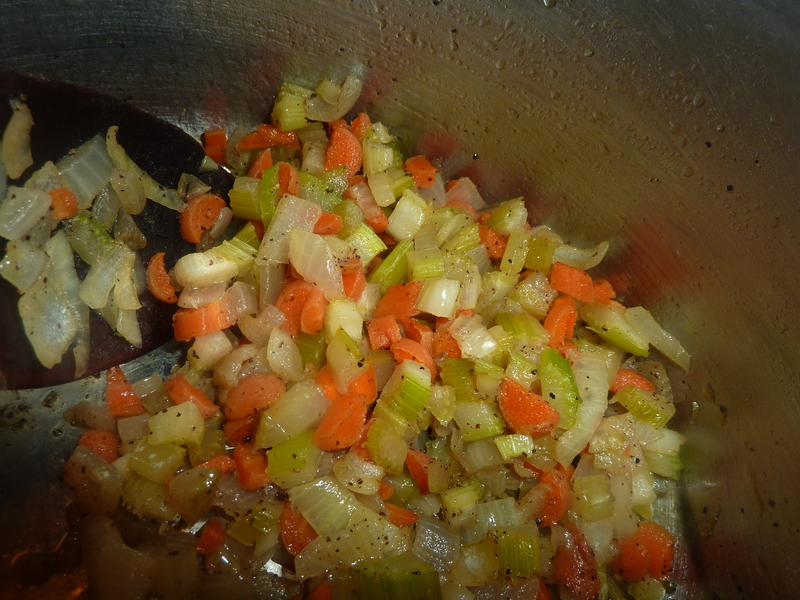 Loaded with a corn and vegetable stock, corn niblets and crab with fresh chives. 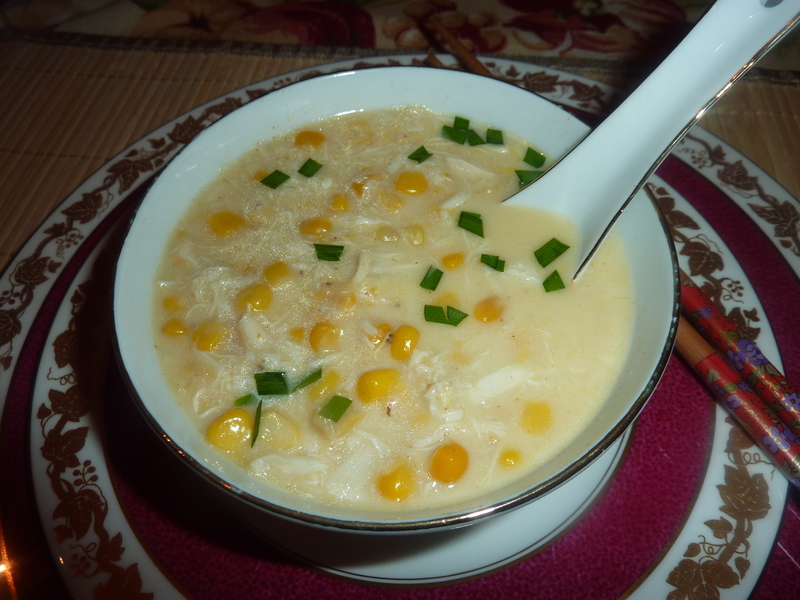 See some other favorites corn soups below. They all look delicious! 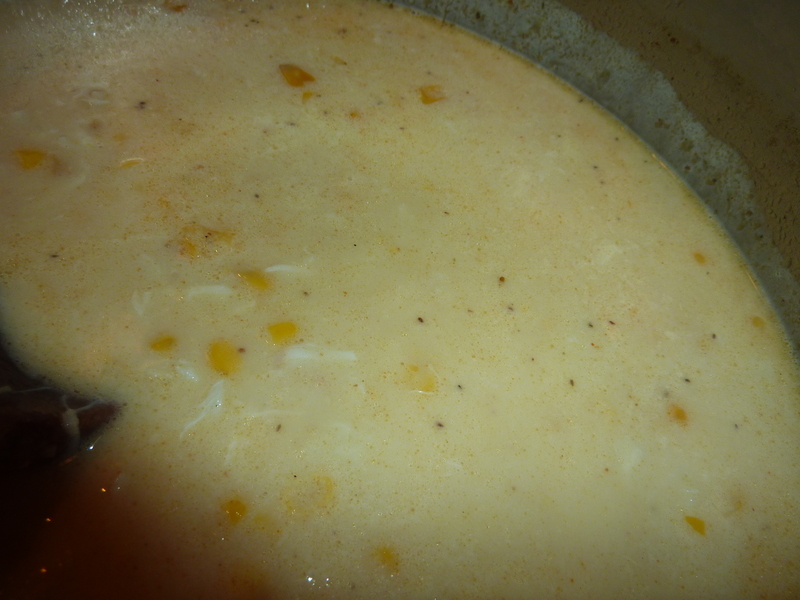 I make a similar (Canned) Salmon Chowder with onions, potatoes, milk and butter and I want to add corn to it next time. I suppose the carrots would be a nice addition also.